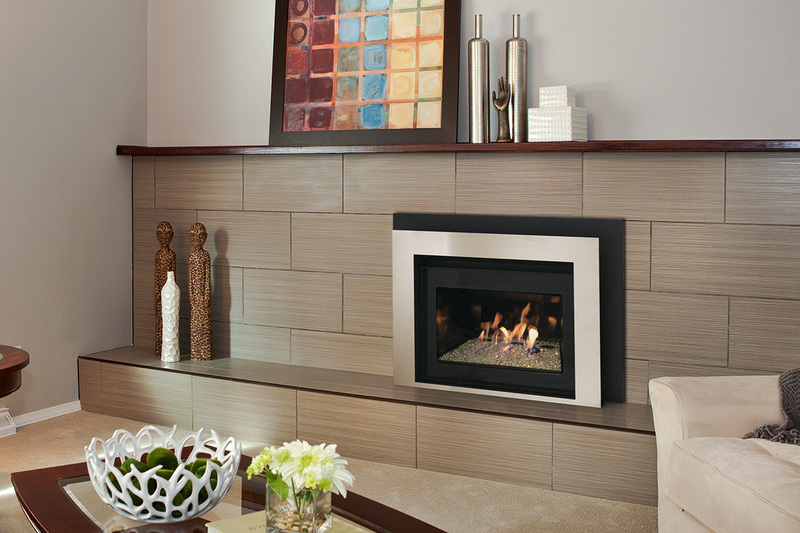 Warm every corner of the room with Bedford gas insert. 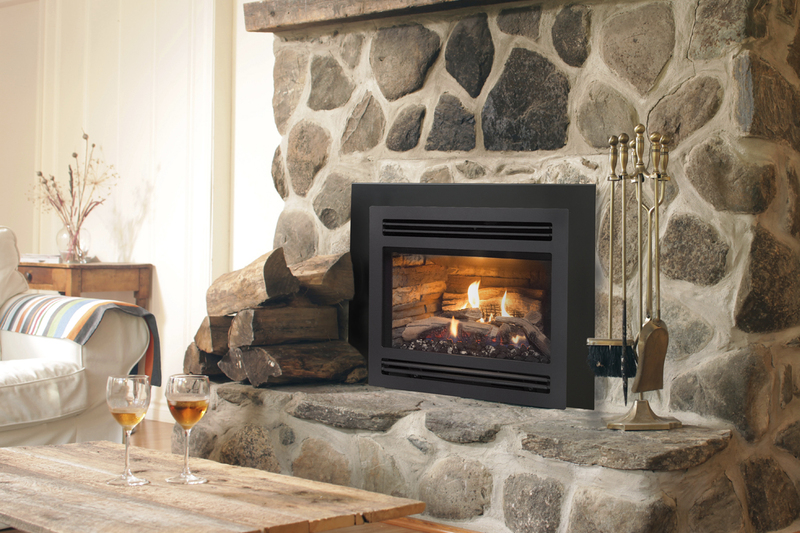 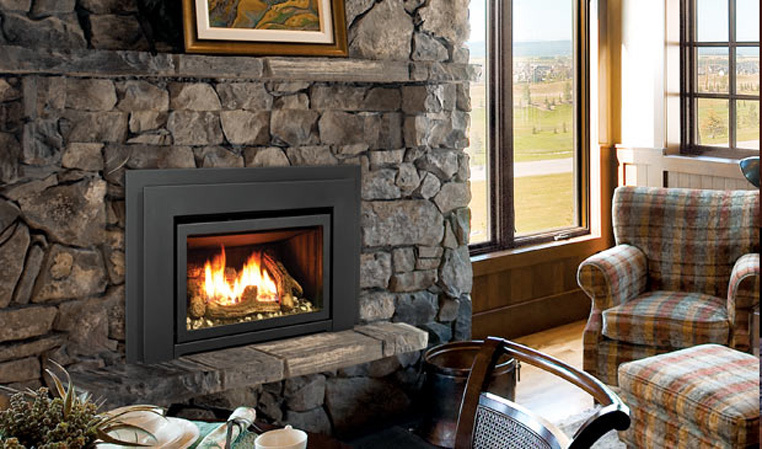 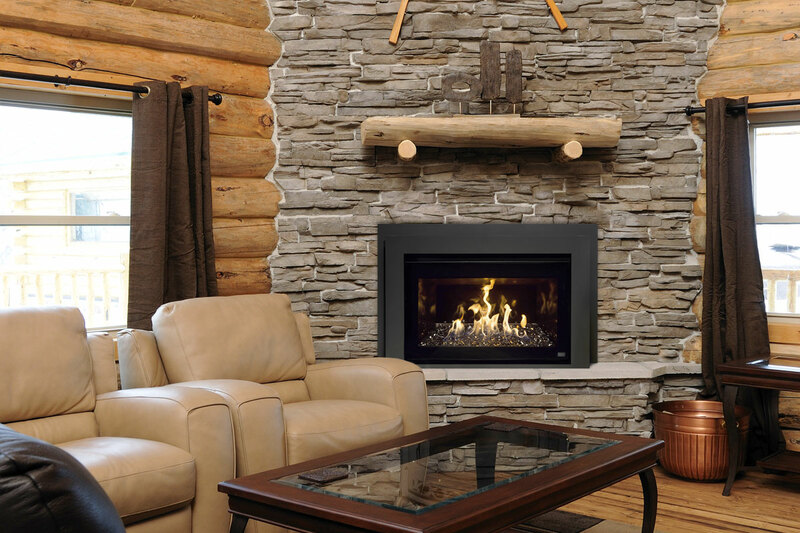 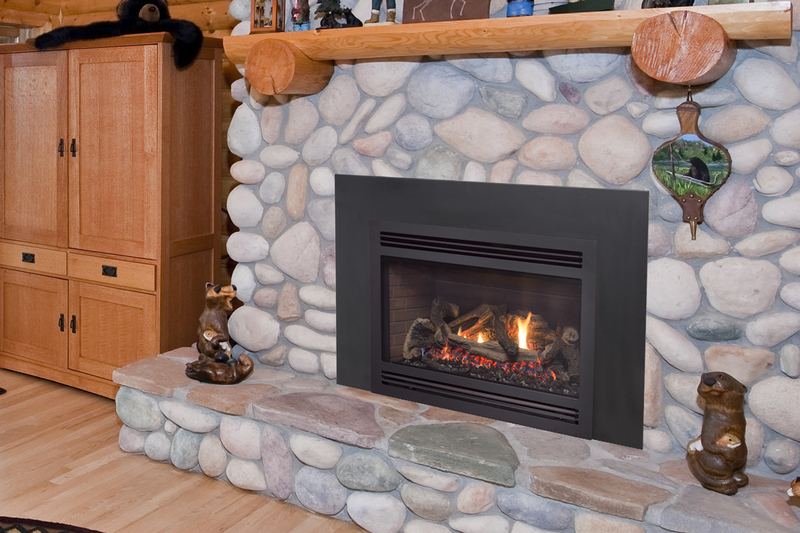 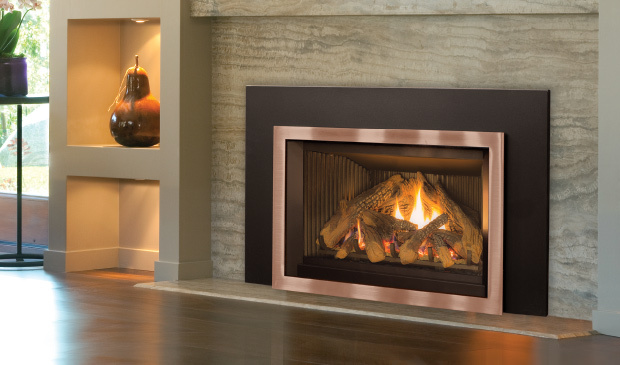 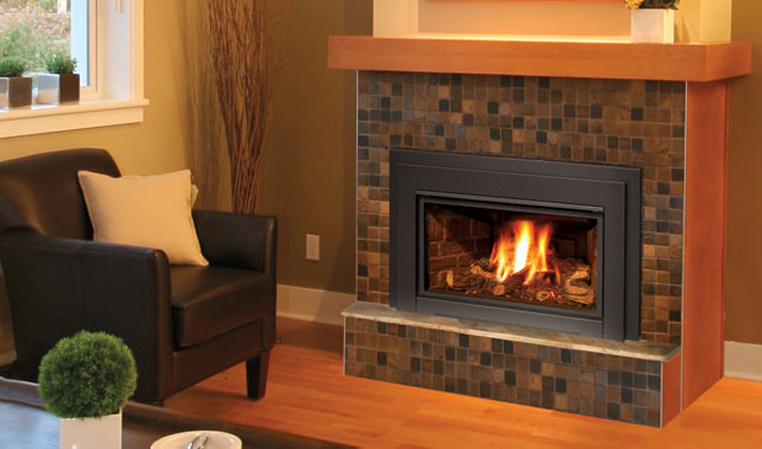 Experience full-scale comfort and warmth with Brentwood, our largest gas fireplace insert. 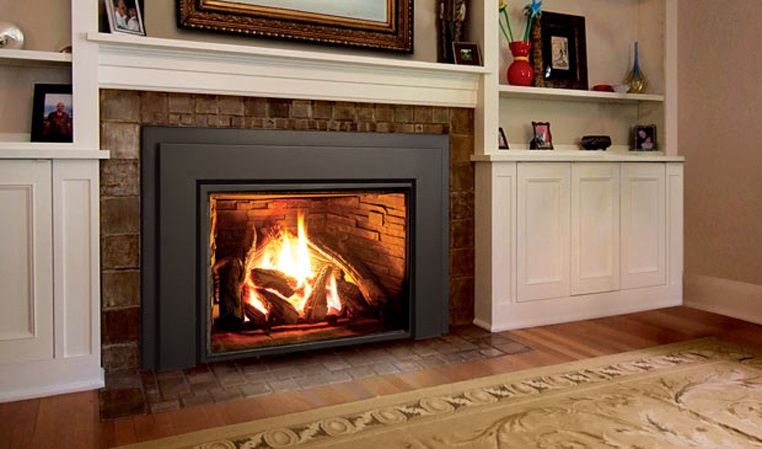 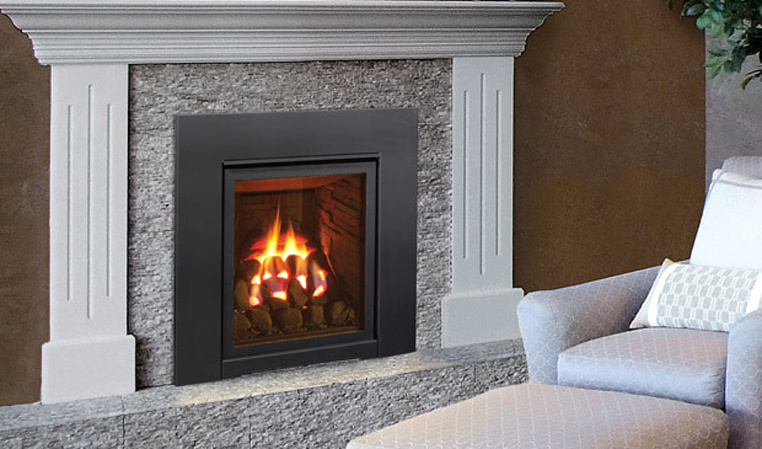 The Bristol distinguishes itself as the perfect solution for a fireplace needing a smaller, low profile gas insert. 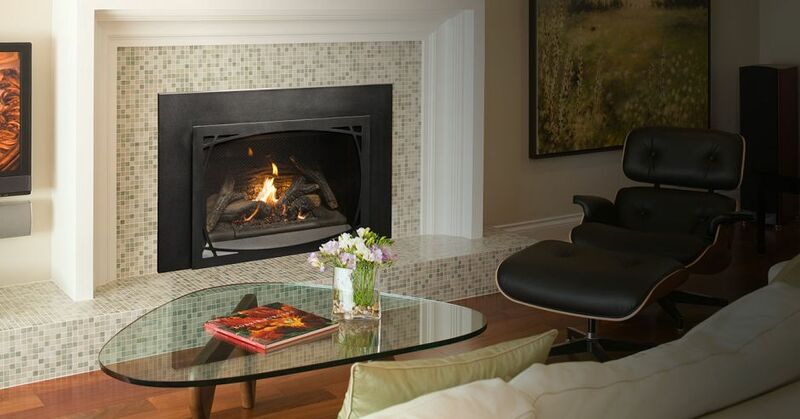 With clean, contemporary design and a generous viewing area, the Broadway will be the focal point of any room. 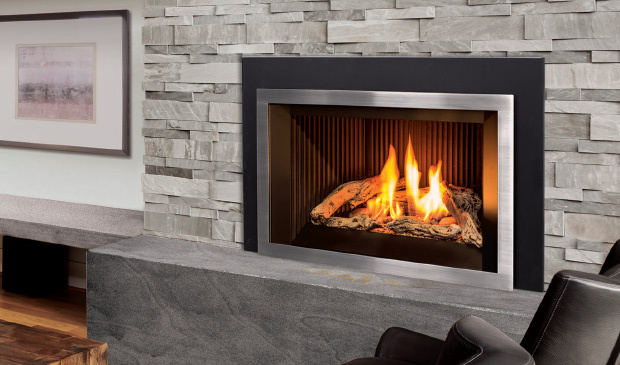 Transform your existing fireplace with the all new Tofino Series Gas Inserts for ultimate style, comfort and performance.